Whippet was a small car built by Willys-Overland between 1926 and 1930. Upon its introduction, it was the smallest car on sale in America. The Model 98 was Whippet’s six-cylinder model that went on sale in 1928, replacing 1927’s Model 93A. The Model 98 would evolve into the Model 98A for 1929 and 1930. Well, it won’t be the world’s lowest price six when it sells at no reserve at auction this week because this thing looks mint. It’s beautifully presented and you can read more about it here. Click here for more from Barrett-Jackson. 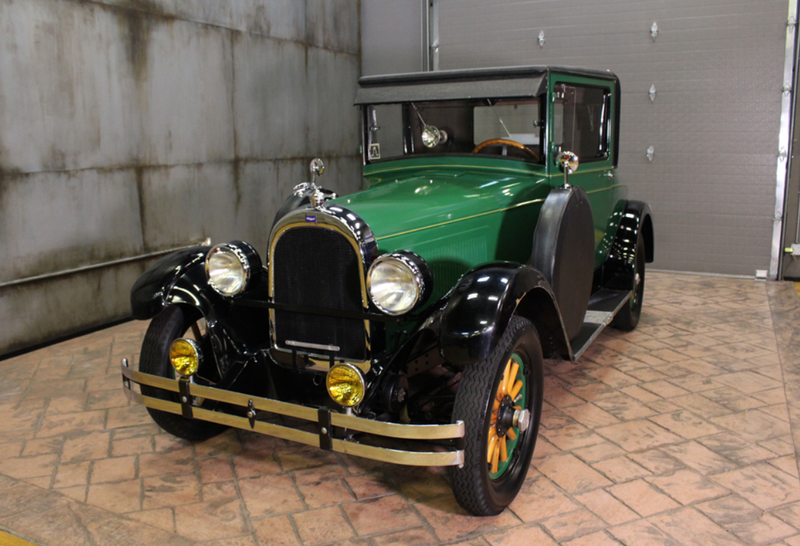 This entry was posted in Uncategorized and tagged 1928, auctions, barrett-jackson, cars, classic cars, coupe, model 98, whippet by classiccarweekly. Bookmark the permalink.